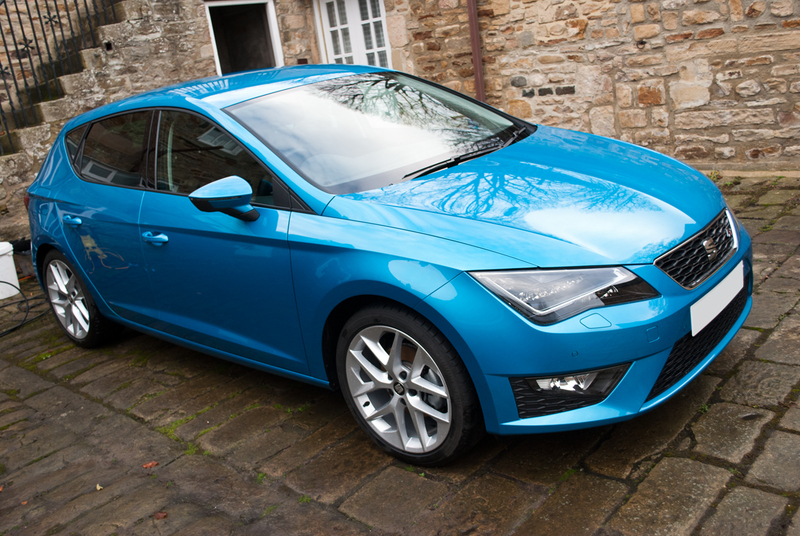 This lovely Seat Leon FR is maintained and protected by DWR Detailing so that it looks its best all year round. Our maintenance routine involves the Leon’s wheels cleaned sing a combination of non acidic wheel cleaner, wheel shampoo and various brushes. Decontmation of the wheels with a fallout remover to clean the wheels of the any bonded contaminates. The body work receives a pre wash using a citrus based and non caustic snow foam effortlessly and safely loosing up and soiling present on the vehicle. After our multiple stage safe wash process we finish by applying a hydrophobic spray sealant. This will top up and add to the protection making future cleaning much easier. 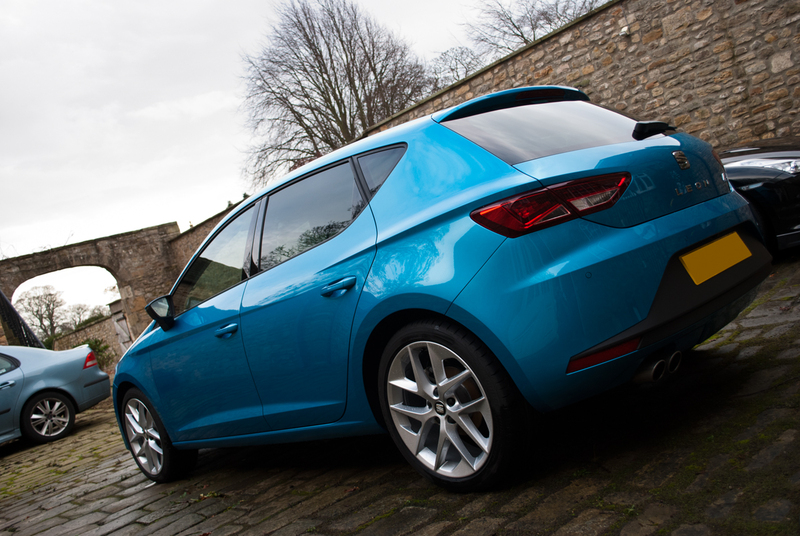 We offer our clients a maintenance programme to make sure that their vehicles stay clean and protected no matter what time of the year it is.